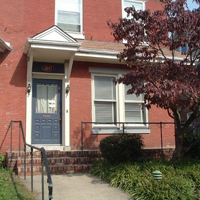 Aimino & Dennen are your experienced, affordable South Jersey attorneys. They are ready and willing to help you with any of your legal problems. With over 50 years of combined experience, Aimino & Dennen are the lawyers for you. 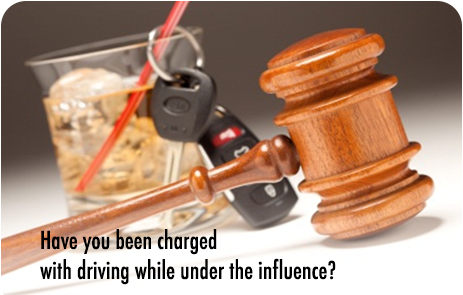 Free initial consultation for personal injury and municipal court matters. Aimino & Dennen are particularly dedicated to protecting their clients and providing them with the best possible legal advice. 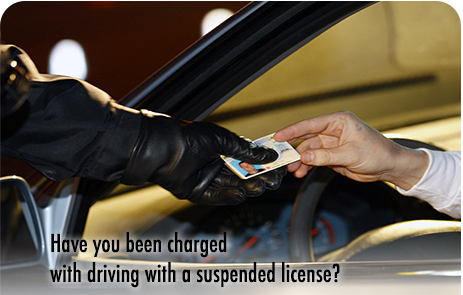 Have you been charged with Driving While Under the Influence, Driving While Suspended, Speeding or some other ticket or offense? Were you in a car accident or hurt in a slip and fall incident? 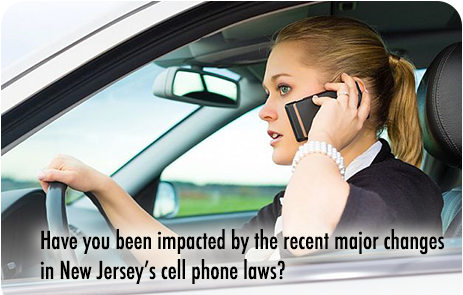 Have you been impacted by the recent major changes in New Jersey’s cell phone laws? Do you need help starting a new business or keeping an existing one running smoothly? Are you looking to buy or sell a home or protect your family’s assets through estate planning? Don’t let one legal issue ruin your family, career or finances – We Are Here to Help! Aimino & Dennen is a two person law firm with a combined 50+ years of experience in handling an array of legal problems. We will personally answer your questions and handle your case from start to finish – and we’ll do it for a fee and on a payment schedule you can afford. Call us at 856-686-9100 right now to get the experienced attorney you need to help guide you through your legal problem! Providing service to all of Gloucester County, Camden County and Salem County including Woodbury, Mantua, Woolwich, Deptford, West Deptford, Pennsville, Greenwich, etc.